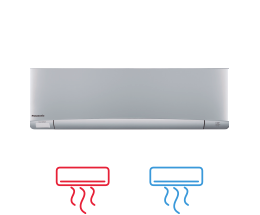 The new standard and jet-flow models are ideal for connection to a ECOi or PACi system. 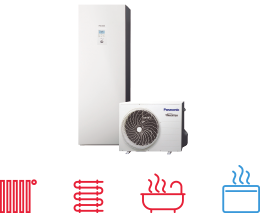 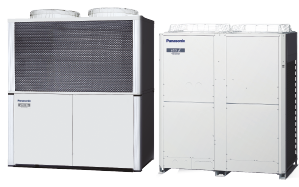 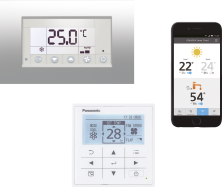 With simple “plug and play” installation, both are fitted with an EC fan motor for a smooth operation and efficient performance. 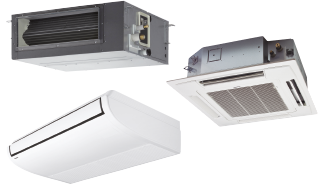 This new fan guarantees 40% lower running cost than with a standard AC fan motor. 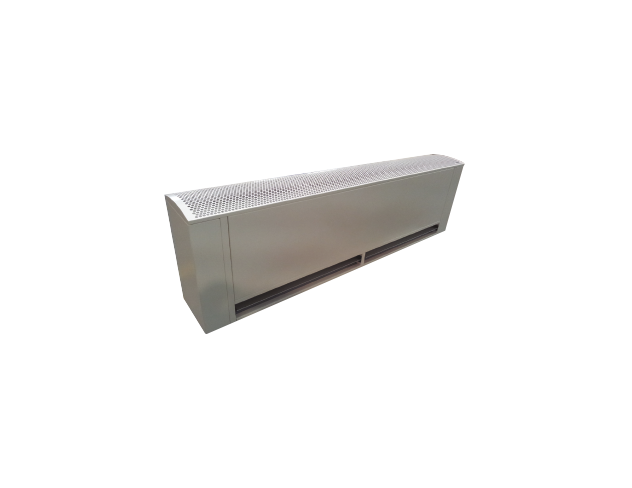 Air curtains run approximately 12 hours per day at shops, and efficient performance contributes to energy savings.